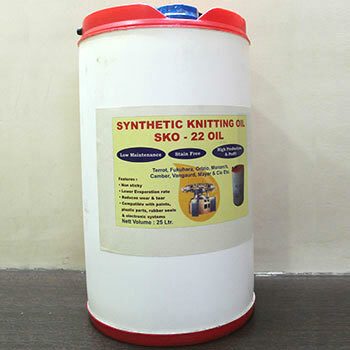 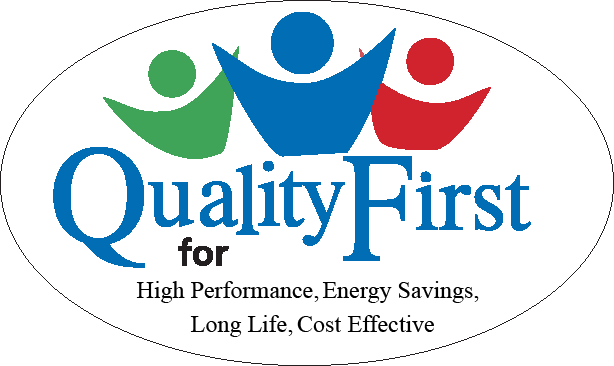 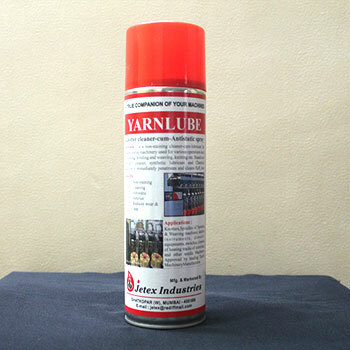 Manufacturer and Supplier of high performance Oils, Multi functional Oil and Greases India. 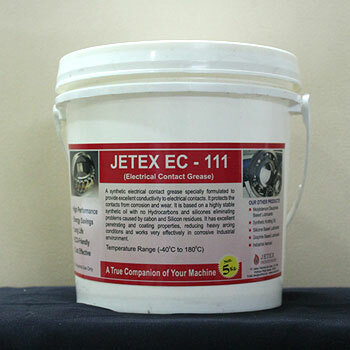 Jetex Industries is a company engaged in Manufacturing of Synthetic Speciality Lubricants. 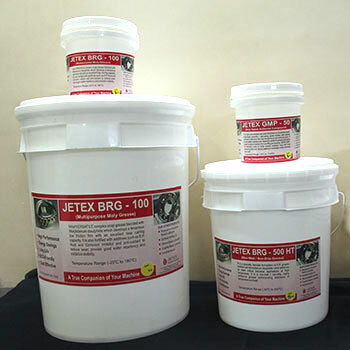 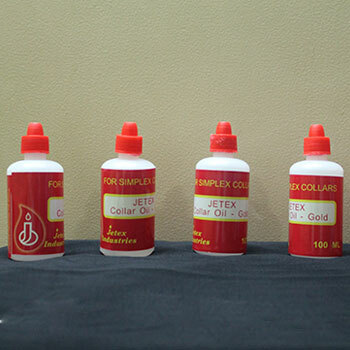 Our products are being marketed under “Jetex” Brand Name. 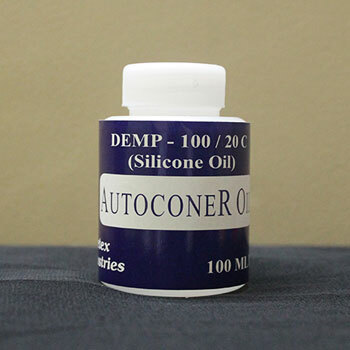 Our range of synthetic specialty lubricants cover Mos2 (Moly), Graphite, Silicone and Synthetic based Oils, Greases, Pastes, Dispersions and Aerosols. 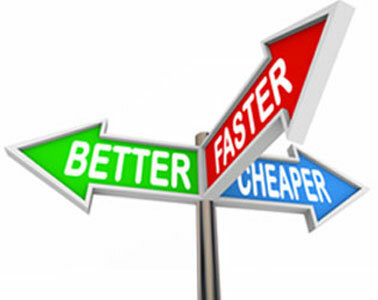 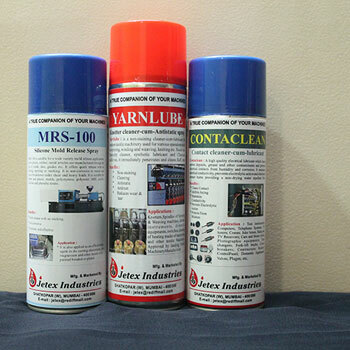 These are non-carbonising (avoid carbon deposition resulting in low friction) and low volatile (do not evaporate quickly), there by increasing lubrication interval and decreasing down time. 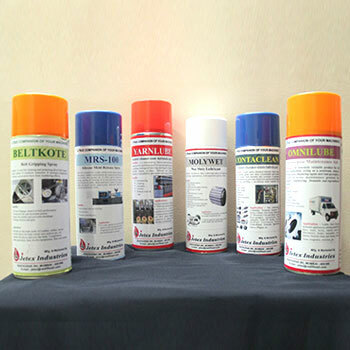 Each of the lubricants are compounded from high quality base oils and are combined with specialty additives for excellent performance in extreme condition like High Temperature (upto 1400*C), High Pressure(up to 100,000psi), High Speed(up to 100,000rpm), Humid and Dusty condition, Shock Loading and High Vibration area and are having Anti-Corrosive, Anti-Wear/Tear and Water Repellant properties too. 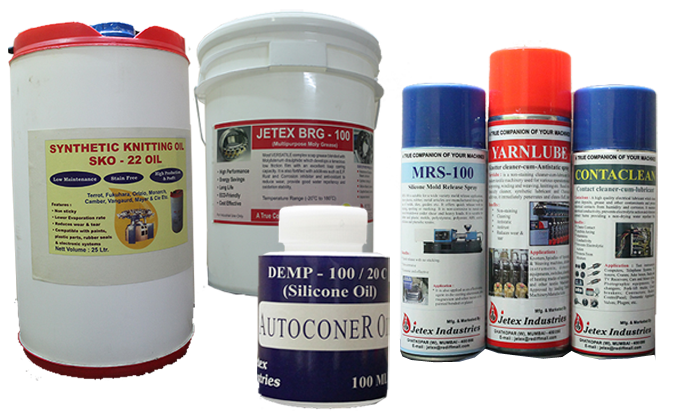 "A True Companion Of Your Machine"
Products at Jetex Industries With Solutions to all your Lubricants problems..